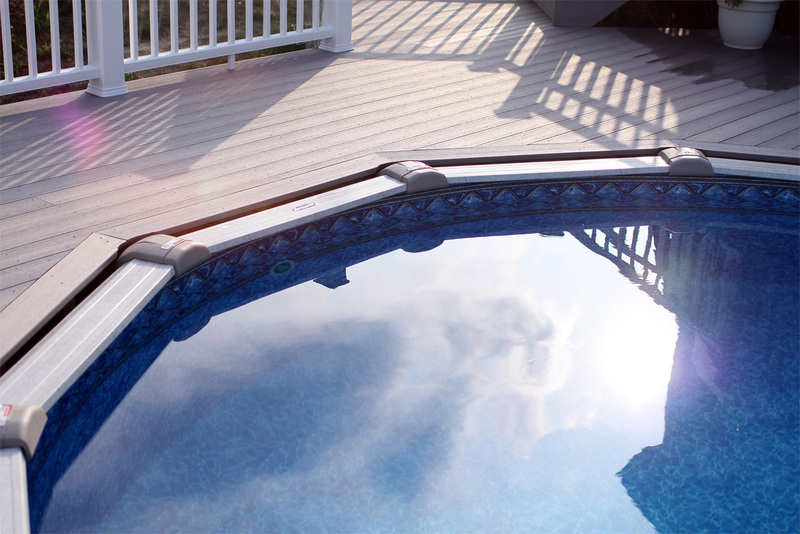 All DISTINCTION LX™ pools are 52" high. 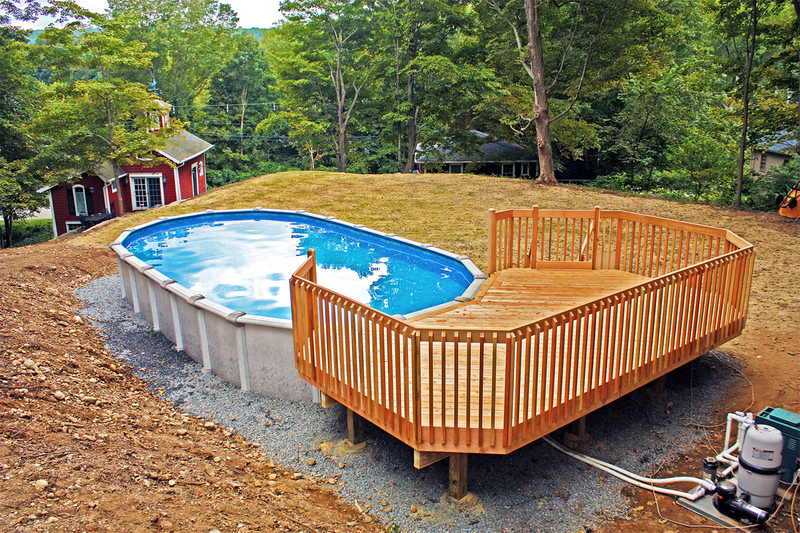 If you are looking for a more traditional above ground pool, this is it. 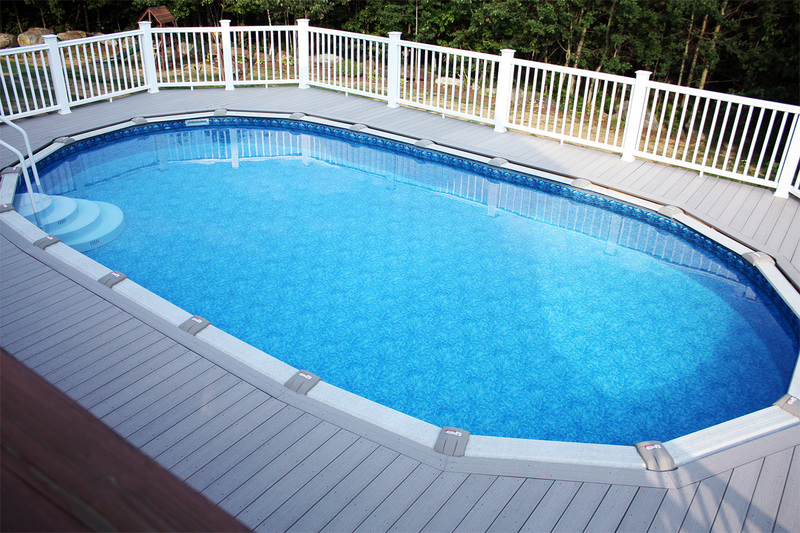 This pool has resin top caps, vinyl cladded and galvalnized ledges, and uprights and zinc coated walls. The resists corrosion and will provide years of entertainment and luxury in your backyard. Oval DISTINCTIONS have lateral supports that are placed beneath the ground for a sleek and safe look.